16” square inlay board with 1 ¾” squares. Cushioned corners. 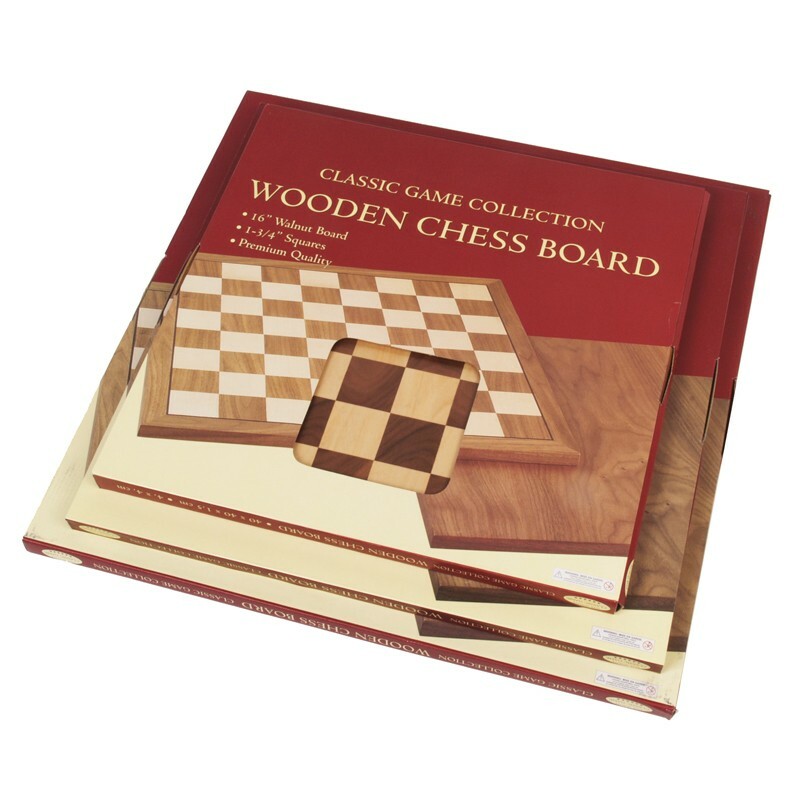 Use with H307 Chessmen.